Alpha Lipoic Acid is an extremely strong antioxidant that helps neutralize cell-damaging free radicals. This highly potent formula optimizes its antioxidant effects to fight against cell damaging free radicals that are harmful to the body and many of its organs such as heart, liver, lungs and kidneys. 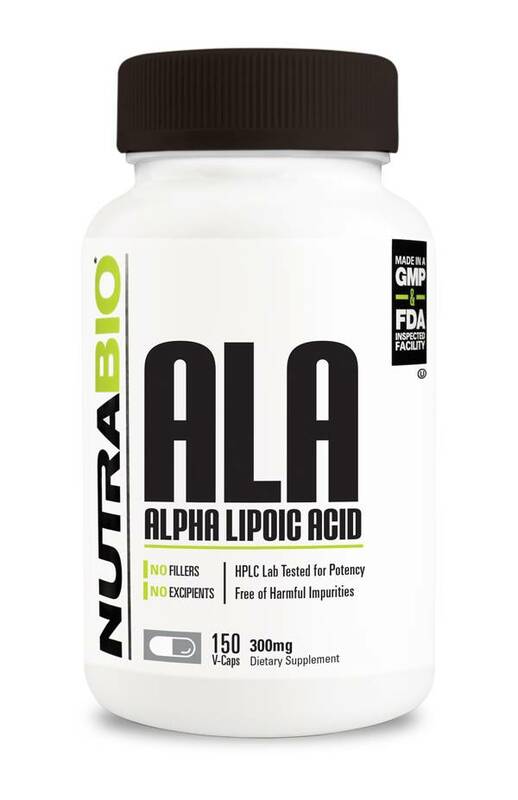 Alpha Lipoic Acid is an extremely versatile nutrient. Alpha Lipoic Acid is a potent antioxidant. It neutralizes free radical damage in cells while enhancing the activity of antioxidant vitamins B and C.
Alpha-lipoic acid is an antioxidant that is made by the body and is found in every cell, where it helps turn glucose into energy. Antioxidants are substances that attack free radicals, which are dangerous waste products created when the body turns food into energy. Free radicals cause harmful chemical reactions that can damage cells in the body, making it harder for the body to fight off infections. They also damage organs and tissues. Antioxidants are depleted as they attack free radicals, but evidence suggests alpha-lipoic acid may help regenerate these other antioxidants and make them active again. In the cells of the body, alpha-lipoic acid is converted into dihydrolipoic acid. Alpha-lipoic acid is not the same as alpha linolenic acid, which is an omega-3 fatty acid that may help heart health (See also: Alpha linolenic acid. Confusion can arise because both are sometimes abbreviated ALA.
Alpha Lipoic Acid is also a key component in the metabolic process, and can help decrease fat storage in your body by directing calories into energy production. It improves the action of insulin, which increases glucose, amino acid and nutrient uptake in muscle cells. This could mean increased energy production in your muscles, as well as significantly better and faster results from your workouts.